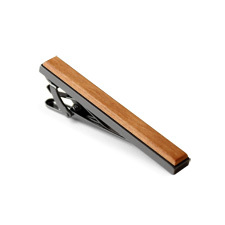 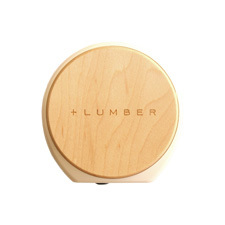 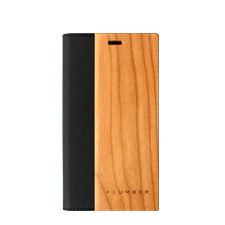 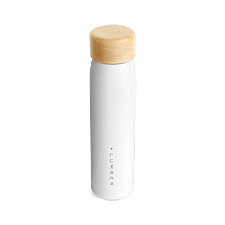 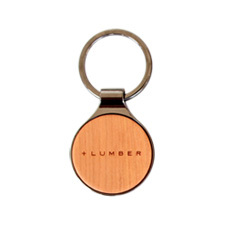 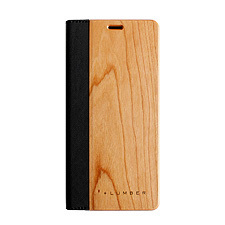 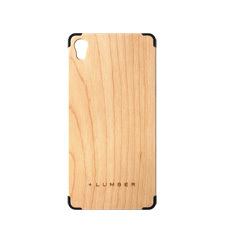 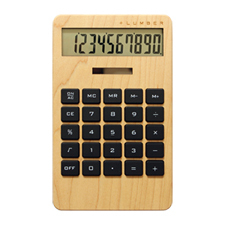 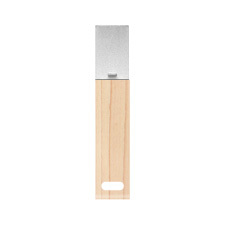 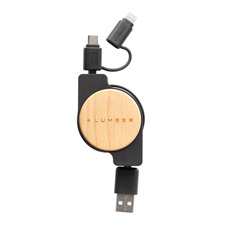 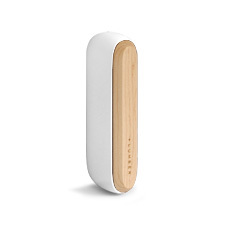 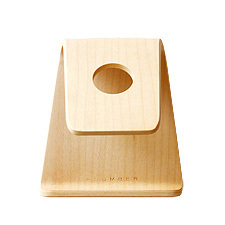 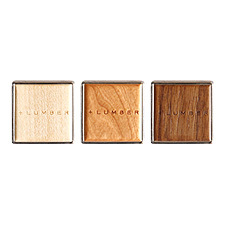 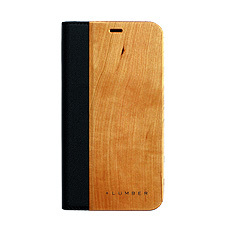 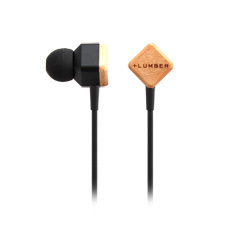 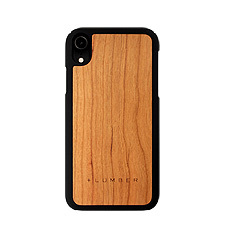 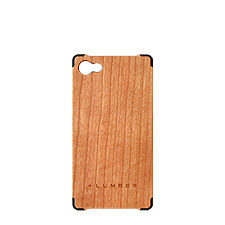 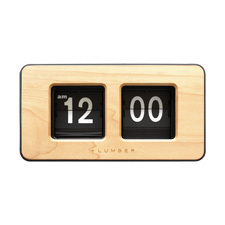 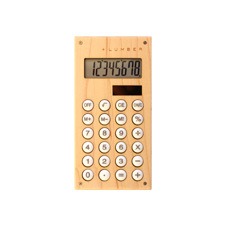 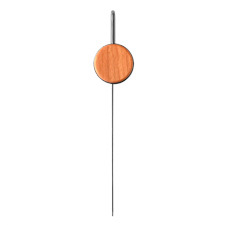 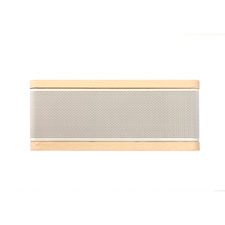 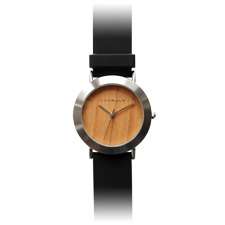 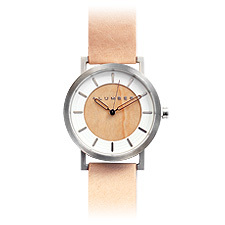 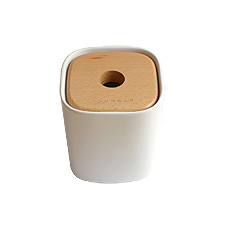 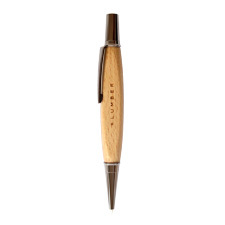 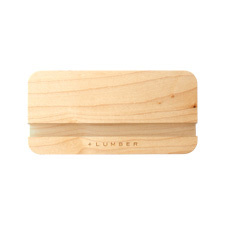 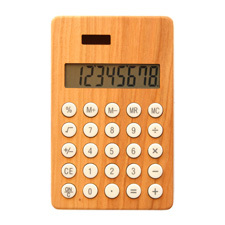 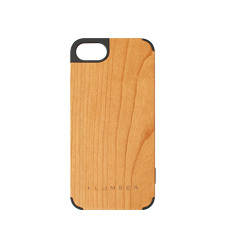 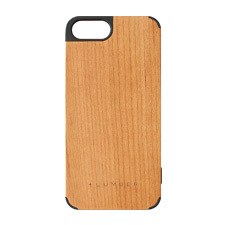 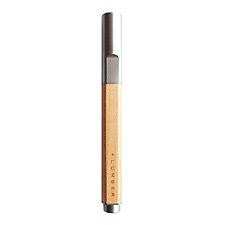 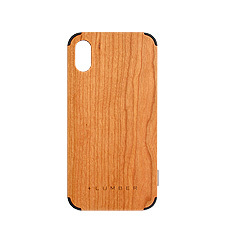 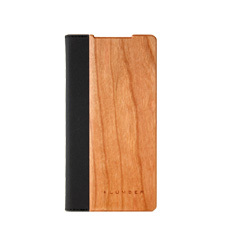 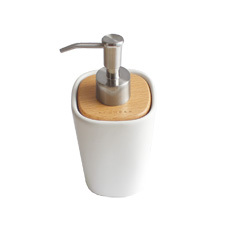 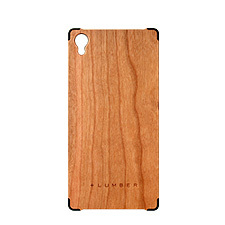 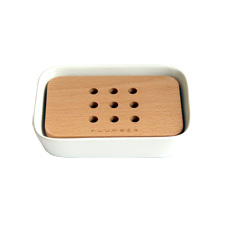 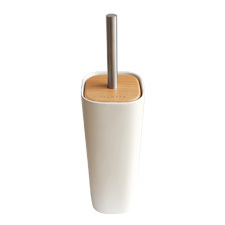 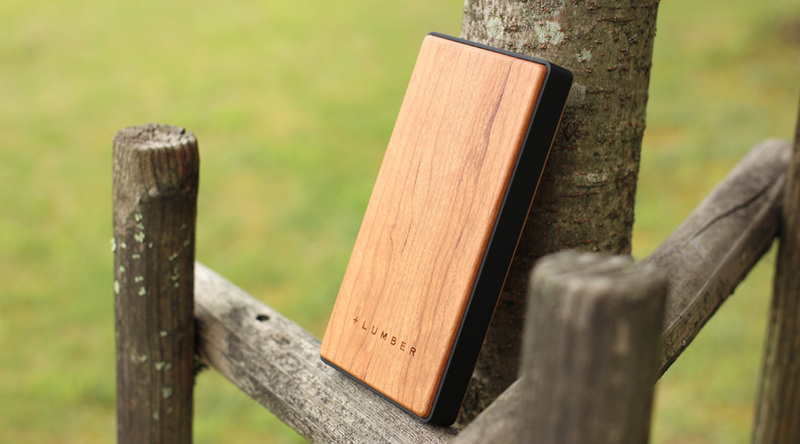 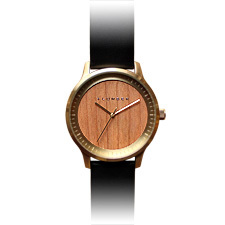 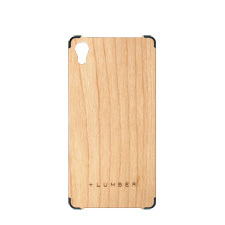 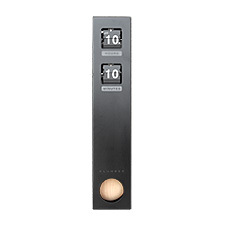 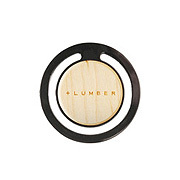 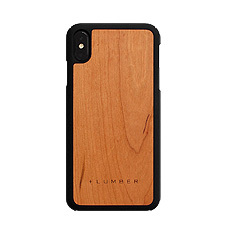 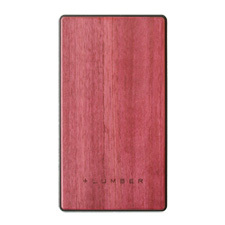 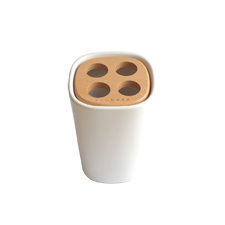 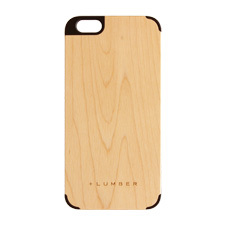 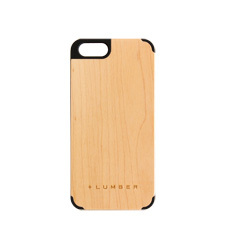 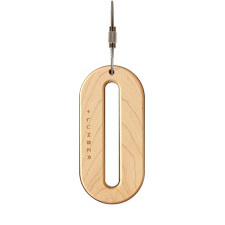 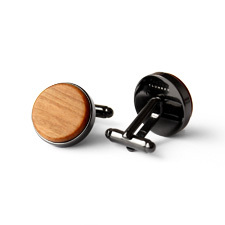 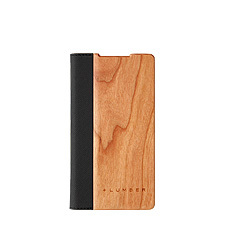 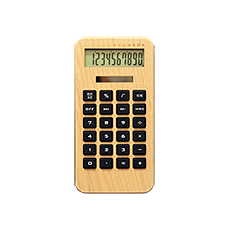 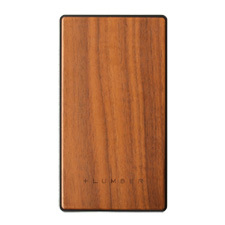 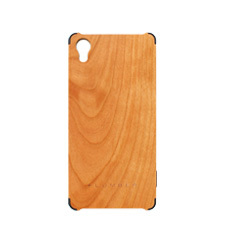 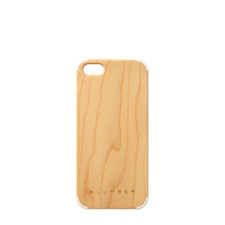 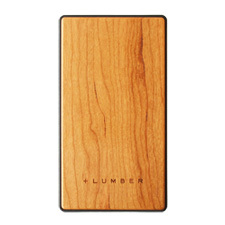 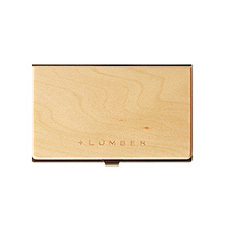 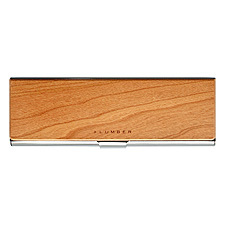 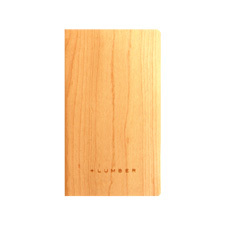 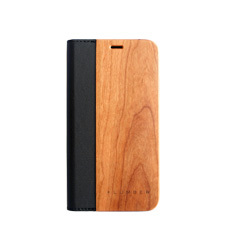 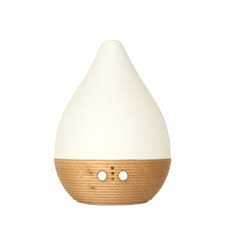 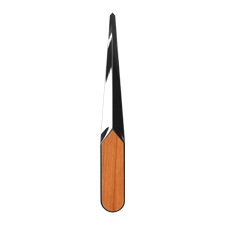 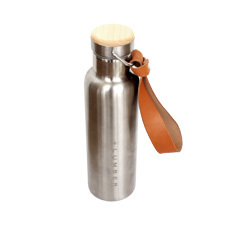 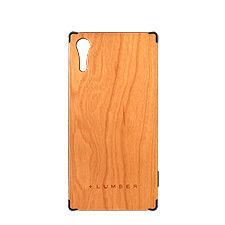 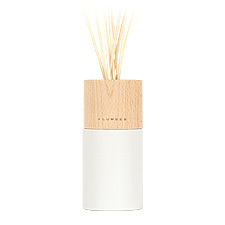 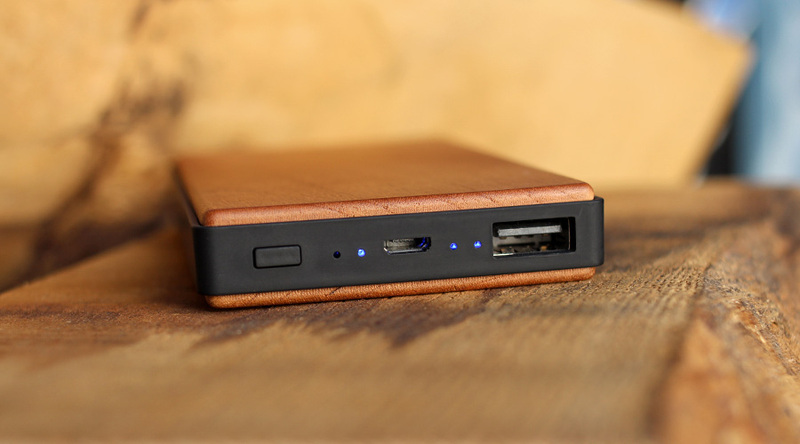 With accents of natural wood, simplistic design of power bank brings out the beauty of wood grain and texture. 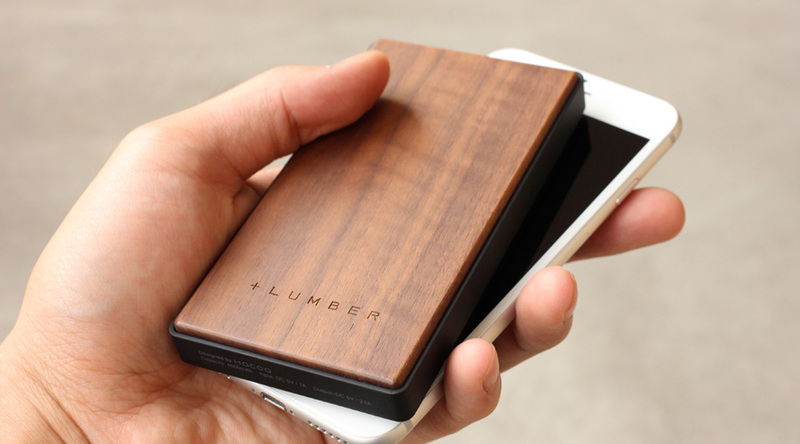 This reliable mobile battery can be carried around everywhere to charge your smartphone. 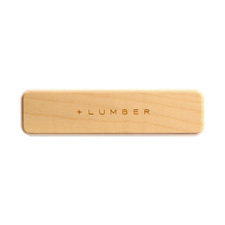 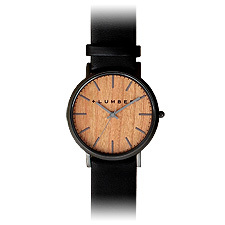 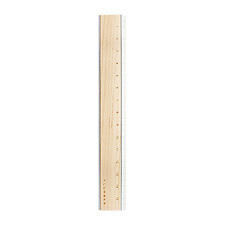 Just like antique wooden furniture, this lumber will acquire beautiful texture with time and regular use. 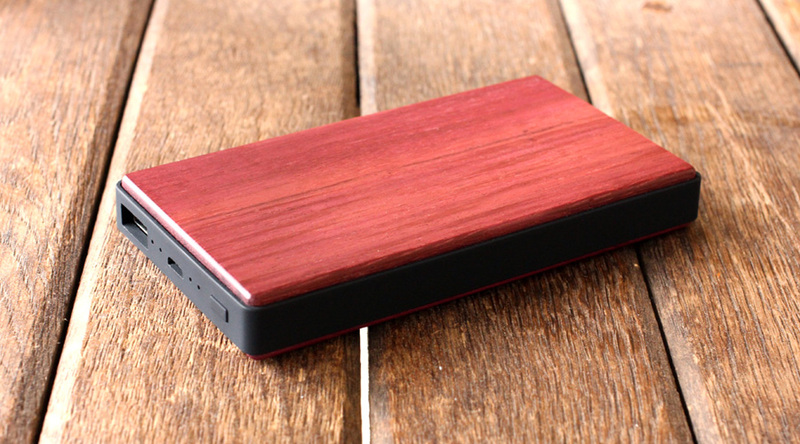 It charges iPhone 8 about 130%, iPhone 7 about 120%, and Xperia X Performance about 90%. 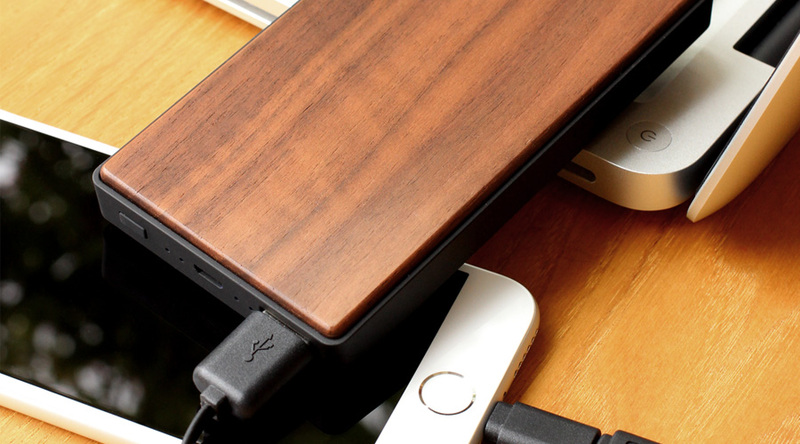 ※Power Bank 4000 cannot be charged while other devices are being charged off.